Civil Coping Mechanisms, 9781937865917, 240pp. 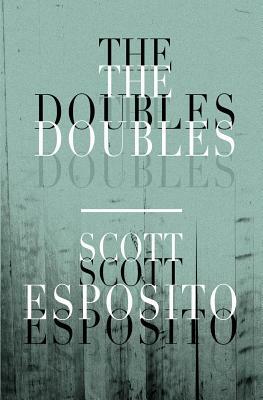 Part memoir-through-film, part inquiry into the effect art has on our lives, The Doubles is Scott Esposito's passionate, exquisitely written examination of 14 films that have come to define him. Retelling one film per year, and covering 20 years of Esposito's life from 1996 - 2016, The Doubles shows the development of a mind via film and the formation of self-identity. From classic cinema like A Clockwork Orange to cosmological documentaries like A Brief History of Time to offbeat works like Koyaanisqatsi and major contemporary fare like Boyhood, Esposito's book inquires into the possibilities of a medium that has made us all.